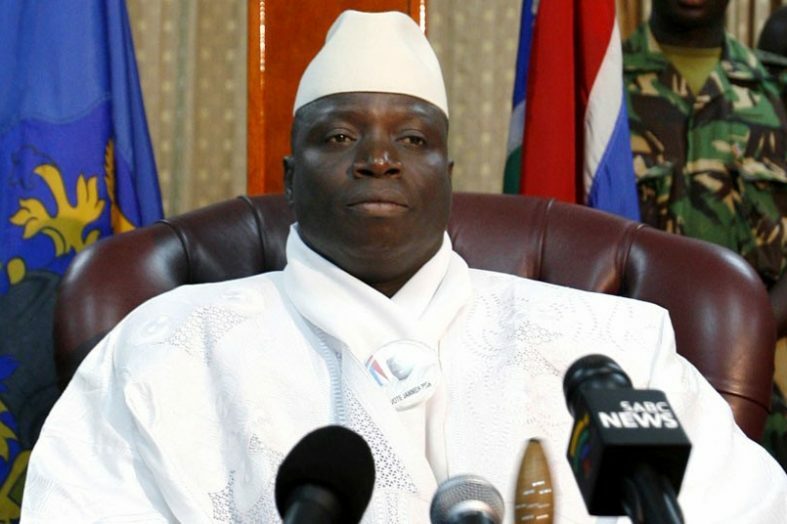 He told the press that Truth, Reconciliation and Reparation Commissions was never started in The Gambia. There was one in Ghana, South Africa, in Rwanda and many other places. But mostly, it’s borne out of genocide, mass slaughter of people,” Jatta said. Jatta asked, why from 1994? Why not the 1981 coup? There was an attempted coup here in 1981 and so many Gambians lost their lives. There were many detained and even some died. Is it a witch hunt for the APRC? “The number of people that died in 1981 is unprecedented – in thousands, some buried in mass graves. So what we are saying is, we want Gambia to reconcile. The things that happened cannot be undone. It’s for us to learn lessons and move forward in a positive way,” he said. Turning his attention to the IEC, the APRC interim leader said for it to gain its credibility, the Chairman must resign. “I want to urge President Barrow in the name of justice to call on Alieu Momarr Njai to resign” Jatta said he said their reasons is that after APRC lost the 2016 election, he said he is happy that the APRC lost . 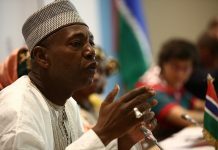 The IEC Chairman’s recent claim that the list we submitted did not include Jammeh is another testimony. He called on the government move away from witch hunting his party the APRC that will not take us anywhere. Even if the allegations are true the role of this administration is not to repeat the same mistakes. He cited the death of Haruna Jatta and the killing of Faraba youths as clear testimonies of rights violations under the Barrow administration. Fabakary Tombong Jatta said all the alleged human rights violations labeled against his party are just allegations. “I can only agree that they happened during the reign of the APRC but those who committed those crimes are Gambians and other nationals for one reason or the other. “President Jammeh’s herds of cattle were sold here. We don’t know what happened to it. Nobody is questioning it. I understand people were here, selling his properties to business tycoons from Egypt and other places,” he said.